LulzSec has issued a declaration virtual war on any government or governmental agency, the top priority of which they say "is to steal and leak any classified government information, including email spools and documentation. As we're aware, the government and whitehat security terrorists across the world continue to dominate and control our Internet ocean. Sitting pretty on cargo bays full of corrupt booty, they think it's acceptable to condition and enslave all vessels in sight. Our Lulz Lizard battle fleet is now declaring immediate and unremitting war on the freedom-snatching moderators of 2011. Welcome to Operation Anti-Security (#AntiSec) - we encourage any vessel, large or small, to open fire on any government or agency that crosses their path. We fully endorse the flaunting of the word "AntiSec" on any government website defacement or physical graffiti art. We encourage you to spread the word of AntiSec far and wide, for it will be remembered. To increase efforts, we are now teaming up with the Anonymous collective and all affiliated battleships. Whether you're sailing with us or against us, whether you hold past grudges or a burning desire to sink our lone ship, we invite you to join the rebellion. Together we can defend ourselves so that our privacy is not overrun by profiteering gluttons. Your hat can be white, gray or black, your skin and race are not important. If you're aware of the corruption, expose it now, in the name of Anti-Security. 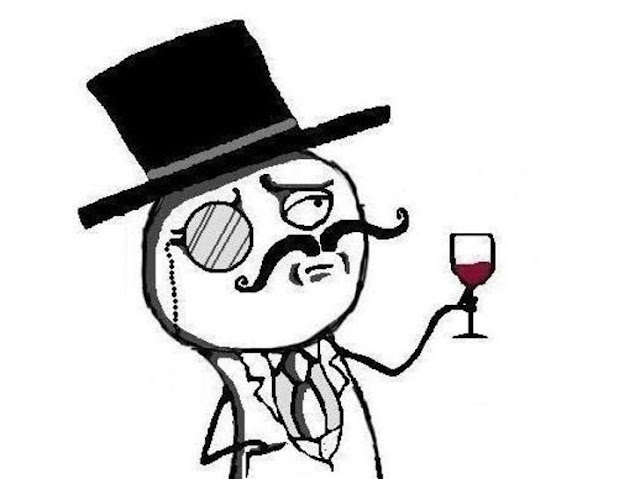 LulzSec invited people to join the "rebellion", "Whether you're sailing with us or against us, whether you hold past grudges or a burning desire to sink our lone ship." "Together we can defend ourselves so that our privacy is not overrun by profiteering gluttons. Your hat can be white, gray or black, your skin and race are not important. If you're aware of the corruption, expose it now, in the name of Anti-Security," LulzSec wrote.